Each issue contains multiple portfolios printed on carefully considered paper. Interviews and opinions by experts in the field of photography are combined with surprising and distinctive editorial choices. 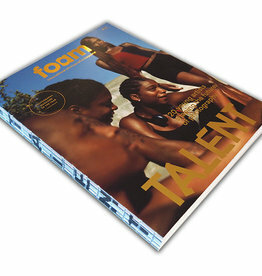 Foam Magazine has been awarded several prizes for both its high-grade graphic design and the quality of its content. 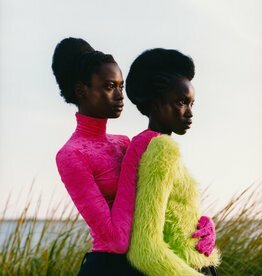 Most recently, Foam Magazine was awarded Photography Magazine of the Year at the Lucie Awards 2017. 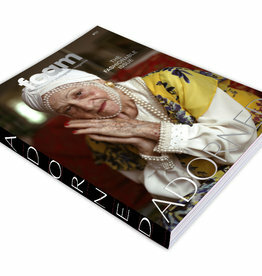 You can choose to start your subscription with the previous, current or the upcoming issue of the magazine. Automatic subscriber renewal programme: By signing up for this subscription, you authorise Foam to charge your credit/debit card or send you an invoice when it is time to renew the subscription. You will receive a reminder before any invoice is generated or your credit/debit card is charged, and you may opt out of the automatic renewal at any time by contacting customer service at online@foam.org. Read the full terms & conditions for subscriptions here.